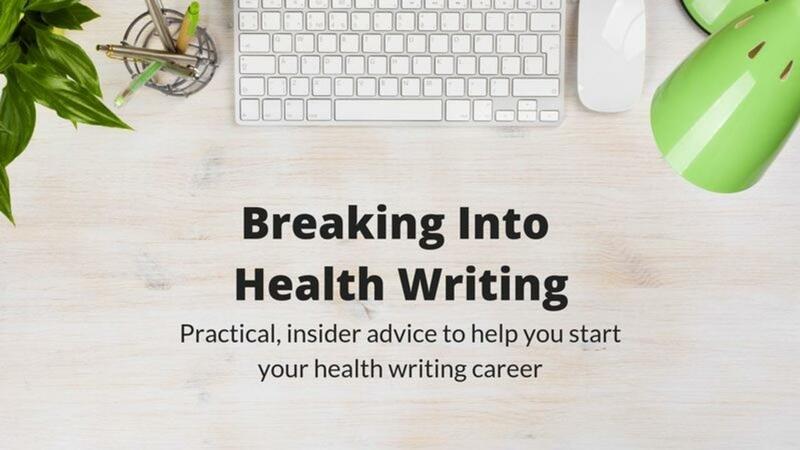 Ready to begin your health writing career? Exactly what you need to get started - we all know that's the hardest part! Exclusive healthcare writing industry insights. Practical, easy-to-implement advice for breaking into the field. Student group support so you can help each other improve. Tutor support and feedback - all your questions answered . Lifetime access to the course and future updates.